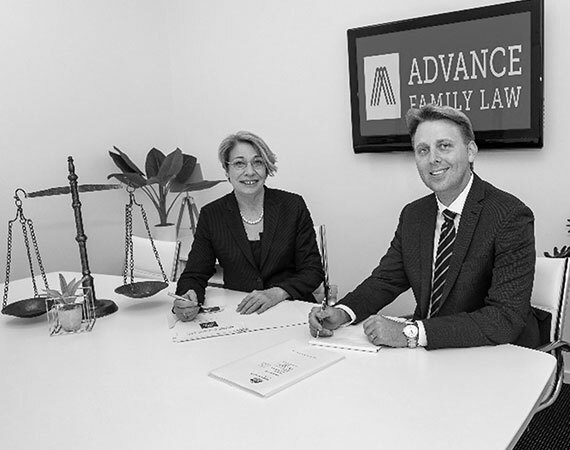 The team at Advance Family Law are here to help you navigate the complexities of family law. Our Team are committed to helping you make the right decision in difficult times. We believe that law firms should adapt to changing times and we are proud to be leading the way. We offer more than 30 years’ experience in the legal industry. Family law requires a caring attitude, patience, understanding, and attention to detail. The nature of family law requires us to work closely with our Clients, to fully understand their unique situation and to help them take the best next step. We understand that most of our Clients have initial questions about the specific area of family law with which they need assistance. Get peace of mind by calling us or emailing us any time for 15-minutes free professional legal advice about your situation. Find out more about which Law Services with which our Gold Coast family law experts can assist.